Following retirement as a director of DLA Design Group, I am able to provide a number of architecturally related services backed up by many years of experience in the construction industry. These include Architectural advice, including compliance checks, Information/Design management and BIM coordination. In recent times, I have led the delivery team on a continuous stream of successful, large-scale developments including Arla Diary, Aylesbury, HSL Labs, Doncaster Education City, Lowry Galleria, Salford. My experience also includes a number of sports stadia and arena projects. These include Headingley Cricket and Rugby Stadium, Leeds, Geneva Stadium, MEN Arena and NEC Arena Refurbishment, Oberhausen Arena, Prague National Stadium, advising the government on the re-design of the Olympic Stadium in Prague, Wakefield Wildcats Stadium, Castleford Stadium, and most recently reviewing bids for the new York Stadium on behalf of York City Council. 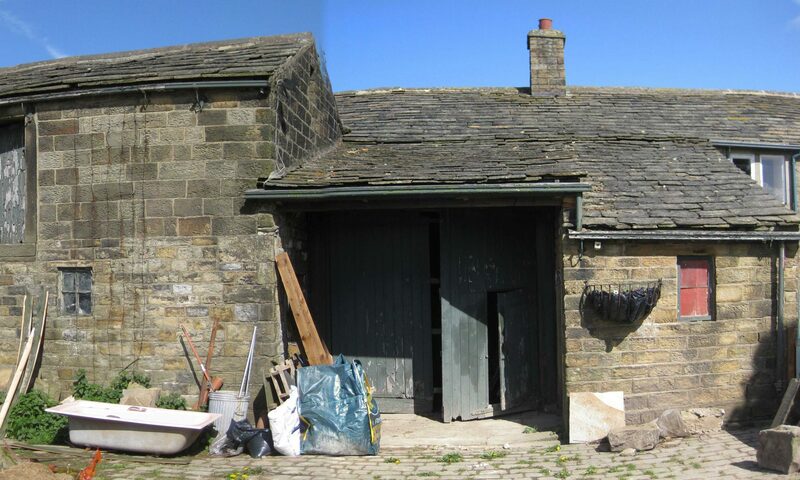 I am now interested in providing architectural services in connection with small scale works, especially domestic commisions, local to Oxenhope, although I prepared to work further afield.